Warning: If you are about to watch this video, you will waste some precious time watching someone who calls herself a singer attempt at making music. OMG! I love this video it's so awesome!!! 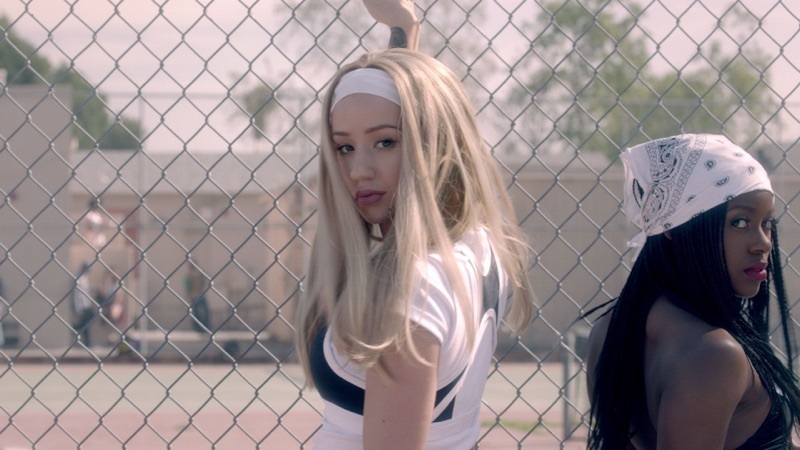 What is Iggy famous for besides being White? Iggy Azalea is not the realest. Her accent is fake and she ripped off Clueless. I laughed when I heard this song on the radio. I'm so sick of iggy.